Waiting for the 6 Train, originally uploaded by pamhule. 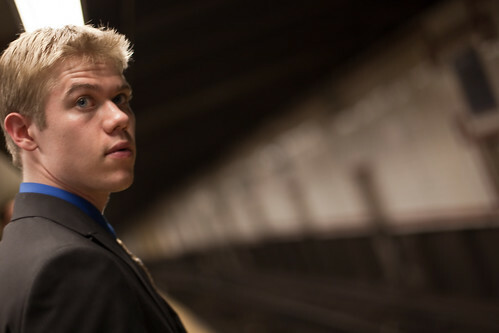 A young man waits for the 6 train on May 26, 2010 in New York City. For more subway shots, see my subway set on flickr.